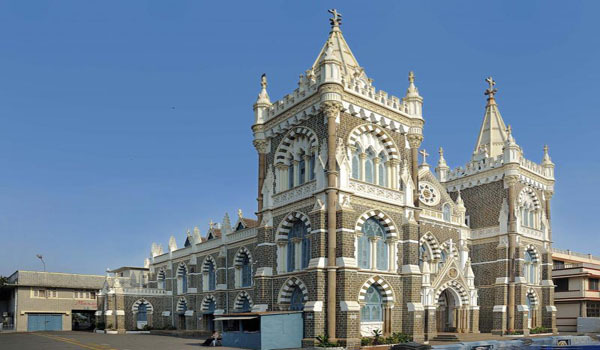 The bustling city of Mumbai is the financial and commercial city of India that attracts visitors from all over the world. 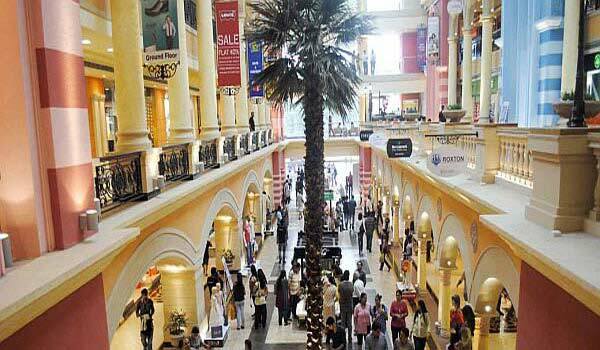 For the accommodation of the tourists, the city comprises of lots of luxury hotels that offers amazing stay. 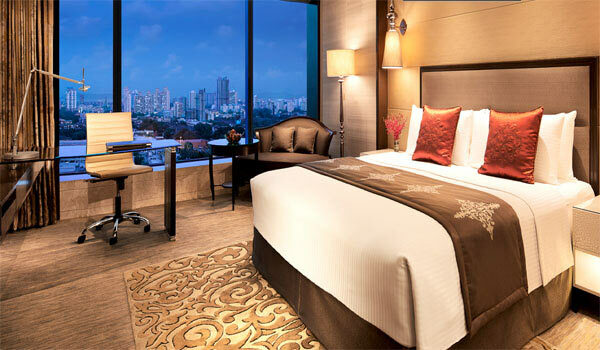 The Business hotels here are well equipped with business amenities and give an amazing experience of Mumbai. 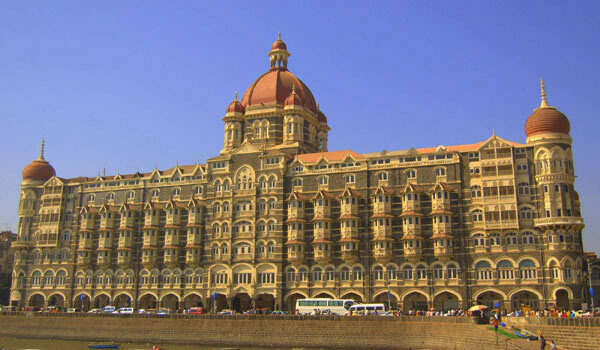 The Taj Mahal Palace situated at the water’s edge at Gateway of India is one of the best 5 star hotels in India. 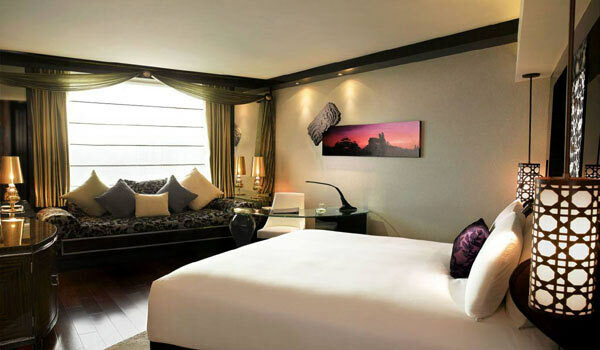 The hotel presents world class facilities, stylish architecture, and comfort in royal style. It provides an exceptional choice for business and leisure travelers who are looking for superior service and warmth. 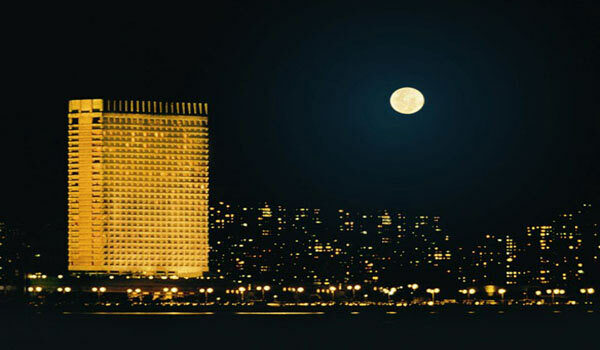 Sofitel Mumbai BKC located at the Bandra-Kurla complex offers the authentic experience of French luxury. 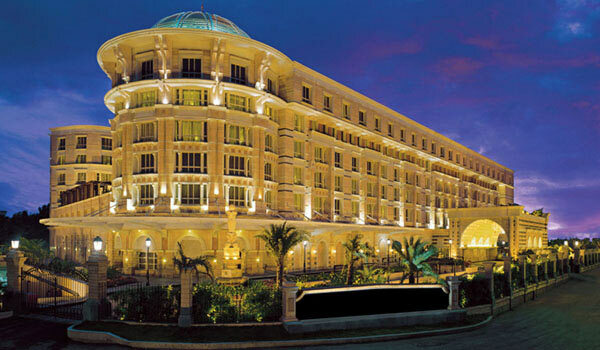 It is designed in Neo Art Nouveau style and provides modern infrastructure with world-class hospitality. 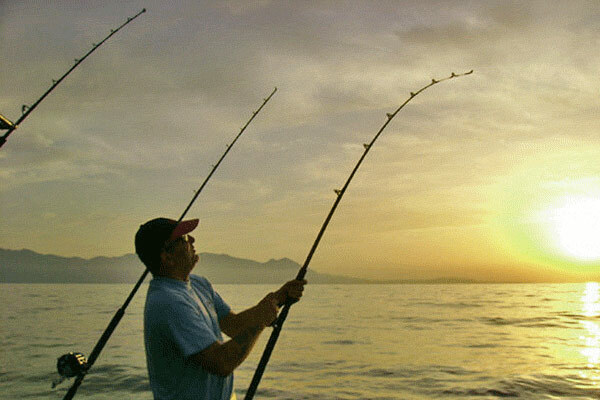 The hotel is a perfect place for all business and leisure travelers. ITC Maratha is a luxurious hotel in Mumbai that provides world class luxury with the love of Indian hospitality that is distinctly imperial. The structural design of the place expresses the confluence of European and Indian sensibilities. The Hotel presents a high range of cuisines, housing and leisure options that are comparable with the best in the world. 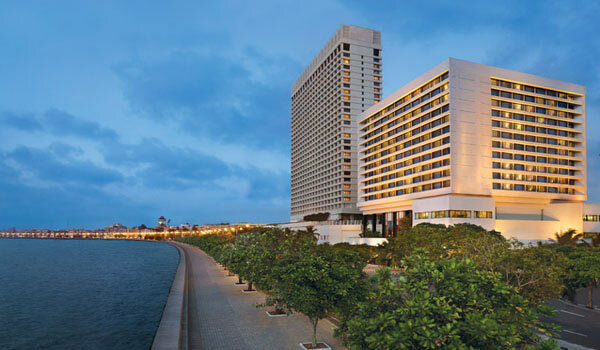 The Oberoi, Mumbai is located on Marine Drive is the eminent avenue along the coast in South Mumbai. It is the incomparable destination with contemporary style and luxury in the city. Lavishly appointed guestrooms have been precisely designed with a host of innovative features using the latest technology. 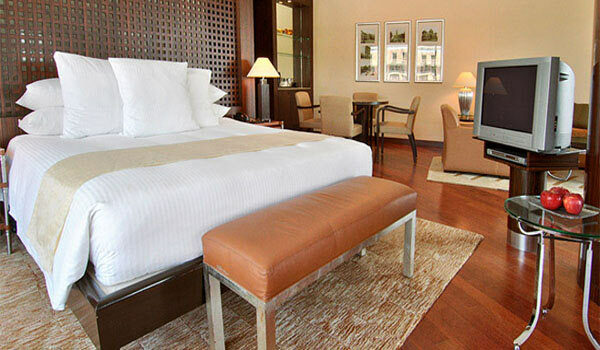 Intercontinental Marine Drive is world-class Luxury Hotel is ideal for business and leisure guests equally. The lush lodging, exotic cuisine and world-class facilities combine to make Intercontinental Marine Drive a blissful dwelling. 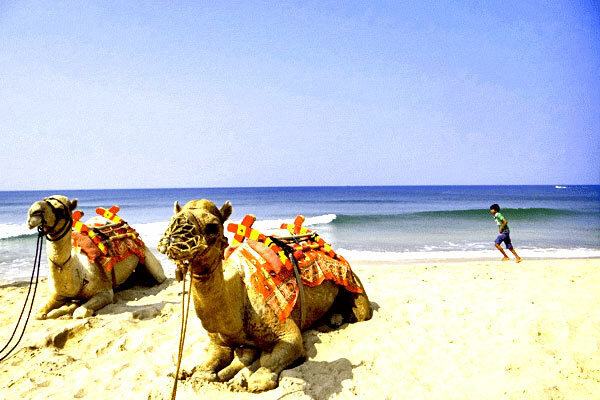 The fine view of the Arabian Sea during a stay is a delight to have. 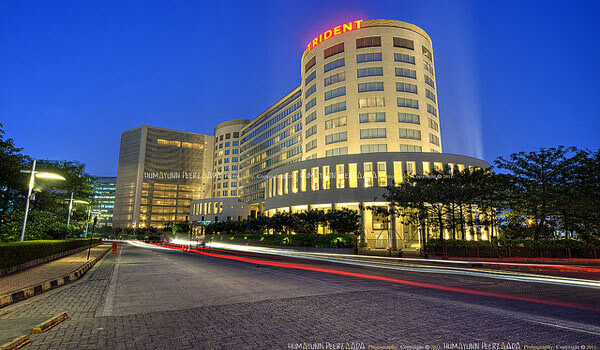 Located in the Business and financial areas of the city, Trident Nirman Point is the beautiful luxury hotel in Mumbai. 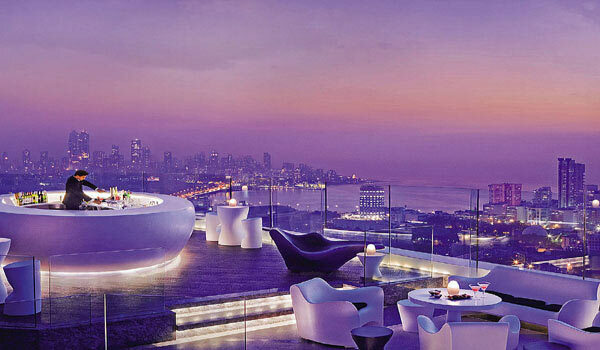 You can experience the best views of Mumbai from here. The place offers explicit serves for both business and leisure travelers. It is well-equipped with Business centers, Banquets, Meeting Rooms that has a capacity of accommodating 800 people. 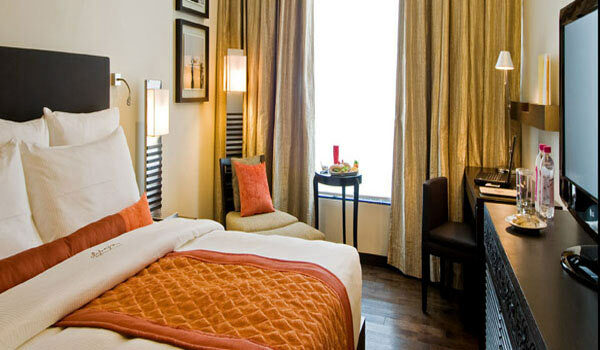 Located in the buzzing city of Mumbai in Andheri West, Svenska is an exquisite luxury hotel in Mumbai. The interiors are inspired by Swedish architecture giving the spectacular outlook to the place. It offers serves to both Business and leisure travelers. 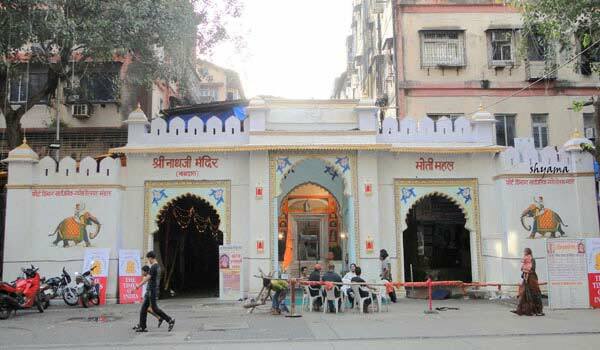 It is located 5km from Andheri Railway Station and 8km from Chhatrapati Shivaji Airport. Located at the Chakala in Andheri East, The Mirador is one of the best Business Hotels in Mumbai. It offers explicit multiple meeting rooms, a well-equipped conference room – Bianca and a large meeting hall called the Medler Hall. Apart from that the hotel offers a multi-cuisine dining facility that serves great spirits to go with some amazing music. 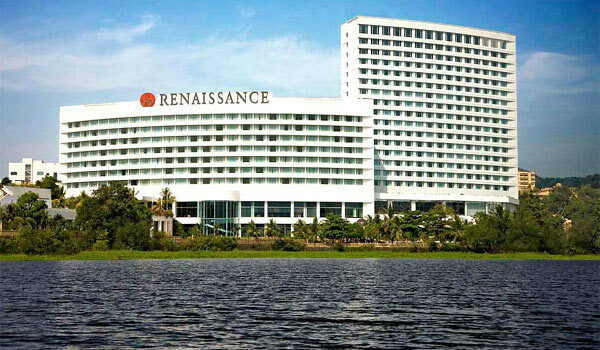 Located in Powai, The Renaissance Mumbai Convention Centre Hotel is one of the greatest Business hotels in India. The Executive Lounge and conventional centers are the largest in the country. Apart from that the hotel also offers Chinese, Indian and Italian cuisine. They also have the facility of Spa and Health club. 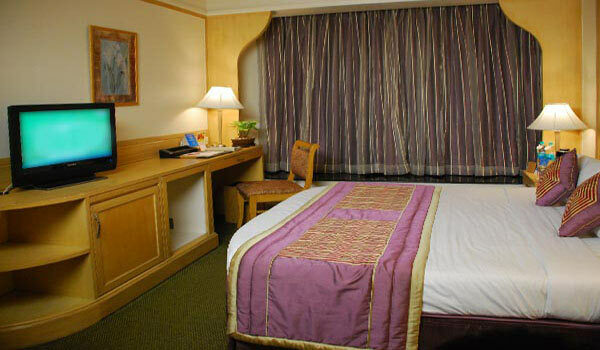 Located on the Sahar Road Airport Road in Andheri, Hyatt Regency is leading Business Hotel in Mumbai. They have huge spacious conference rooms, banquet hall and ballroom and they also have the services of spa, fitness centre and sport facilities for the visitors. It is well connected to the city as it is just a kilometer away from the international airport terminal and 5 kilometers from the domestic terminal. 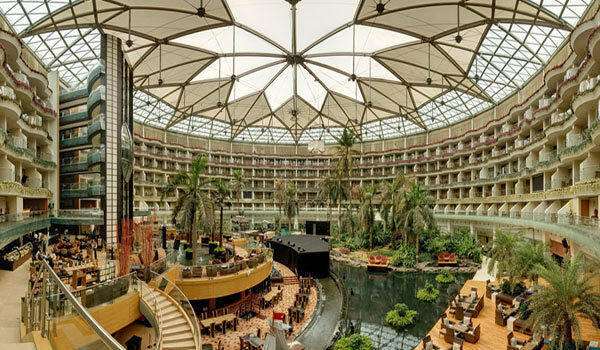 Located opposite to the Domestic Airport in Mumbai, Sahara Star is a royal luxurious Hotel. The Hotel is well equipped with huge banquet halls and superb conference rooms with high-end technologies, along with live broadcast & tele-video conferencing facilities and Wi-Fi connectivity. Apart from that, the hotel provides the service of Spa and wellness centers. Located in Senapati Bapat Marg, The Palladium is a premium luxury hotel that gives you an uber-luxury shopping experience. The place is beautifully designed with the Indian element of Rajasthani Tikri. Also, the hotel offers you with great food experience with unique taste at The Seven Kitchens. Located in Bandra Kurla the financial and commercial district of Mumbai, Trident is an ideal place for sophisticated Business and Leisure travel. The hotel is equipped beautiful architecture and modern amenities. They also have the facility of spa, fitness centre, an outdoor swimming pool as well as conference and meeting rooms. 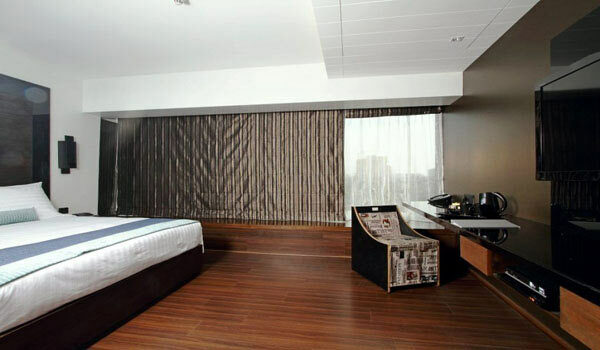 The VITS located on the Andheri Kurla Road is a well-designed Business hotel in Mumbai. The hotel has an exquisite architecture and is also has well equipped conference halls, banquets for business meets. 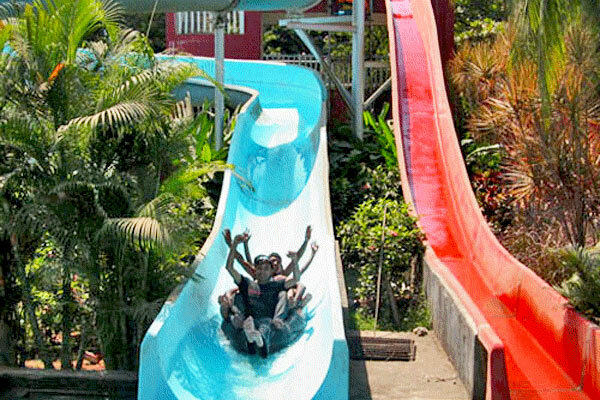 It is situated at about 3km from the International airport and 5km from the Domestic airport so is easy for reach. 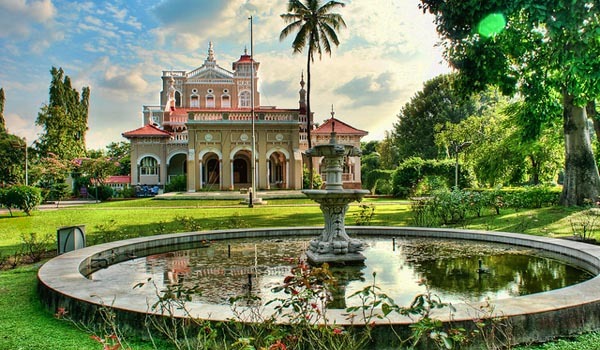 Help us to improve this article/list "Famous Business Hotels in Mumbai". We would be glad if you can comment below and provide your valuable suggestions and feedback. If this page about Famous Business Hotels in Mumbai have any wrong information/list or out of context content, then you can report us as well.